It all started when I was 16. I had a school exchange with Palermo, Sicily. It was the first time without my parents and the first time on a plane. That was the moment I discovered my love for traveling, different cultures and the nature around the world. I decided to study geography, which gave me even more love for this world we live in. In 2013 we went with my study to Russia, which isn’t a typical country to visit. A country with a way different culture than I was used to and a country with beautiful nature. This trip gave me a real travel kick, because now I felt the urge to see more of this beautiful world. Even though I felt the travel kick, I didn’t do much with this feeling. Some people need more time to finally do something they want to do, and I am one of them. Last year I finally gave in. My study gave me the opportunity to do a minor in ‘global development issues’. I wanted to give myself more knowledge of the world around me. Not only by reading books, but also by exploring the world by myself. In this minor I had the chance to do volunteer work somewhere on this planet. I ended up in a kindergarten in Ubud, Bali. I had no idea what to expect, but I just wanted to take this chance. 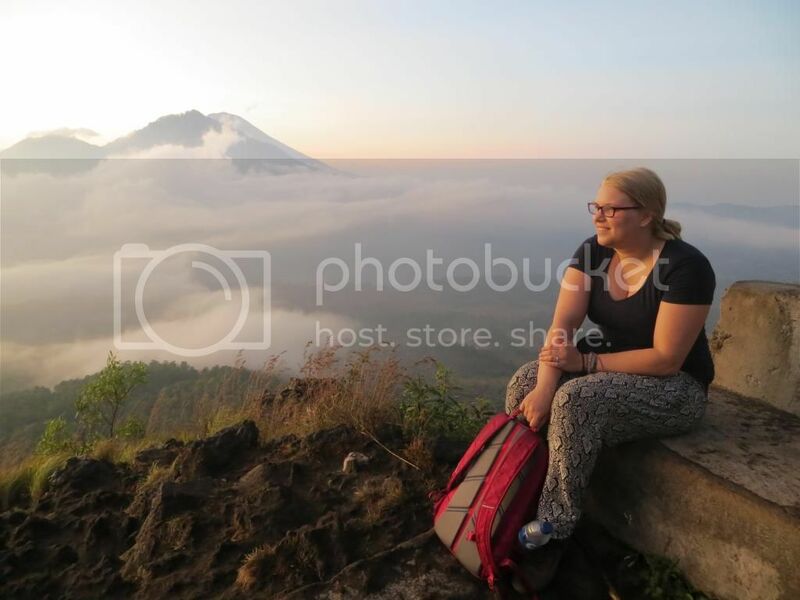 Four weeks volunteer work and three weeks traveling through Indonesia, that was the plan I made. I have to say that Bali is the perfect place to become a more flexible person, because my three weeks traveling through Indonesia changed in Australia. This was the best decision I made in life! I loved everything in Bali, especially for its culture. But Bali gave me also the strength to become a more open-minded person. Without anything planned I took a plane to Sydney. Australia left me speechless how beautiful ‘mother nature’ is. I felt homesick when I came home. I felt the urge to take another plane, I wasn’t done yet! In just one year I found a way to travel to eight other countries, next to my study. I’m still not done traveling and I never will be. I always had a love for writing and I had multiple blogs since my early teens. My two passions combined resulted in Scratching The Map. I have restless feet, but not always able to travel. This blog is a way to express my wanderlust feelings to the world around me when I’m not able to. I want to write my memories down and inspire other people to take the chances they have. The longer you wait for the future, the shorter it will be. But who’s Scratching the Map? My name is Marissa. I’m 22 years old and living with my boyfriend together in the Netherlands. Still in university, but next to it I work as a geography teacher at a secondary school. My love for travel is linked with my love for geography, because the world we live in has so much to offer.